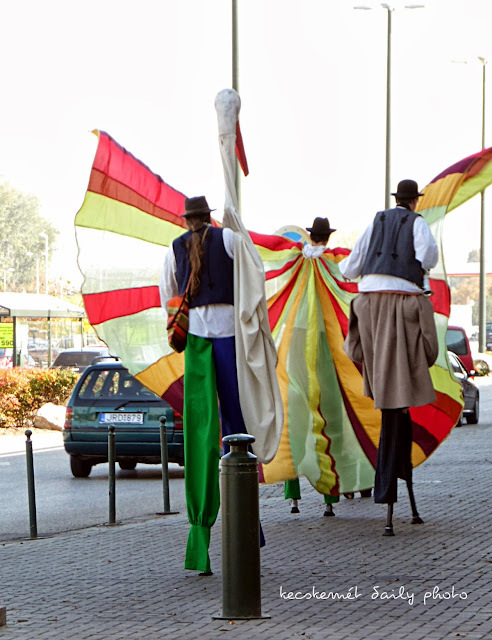 Men on stilt seen just now at the hypermarket. What an amazing sight to come across at the market. So unusual and colorful! cool right? it was some kind promotion..or something.